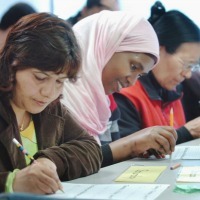 [For ages 18+] This is a weekly drop-in ESOL class is for adults interested in practicing their English language skills. The class is led by trained literacy volunteers. For more information, please call the Delaware branch at (518) 463-0254 ext. 223.